This product is worth every cent! This product easily tenderizes meat. 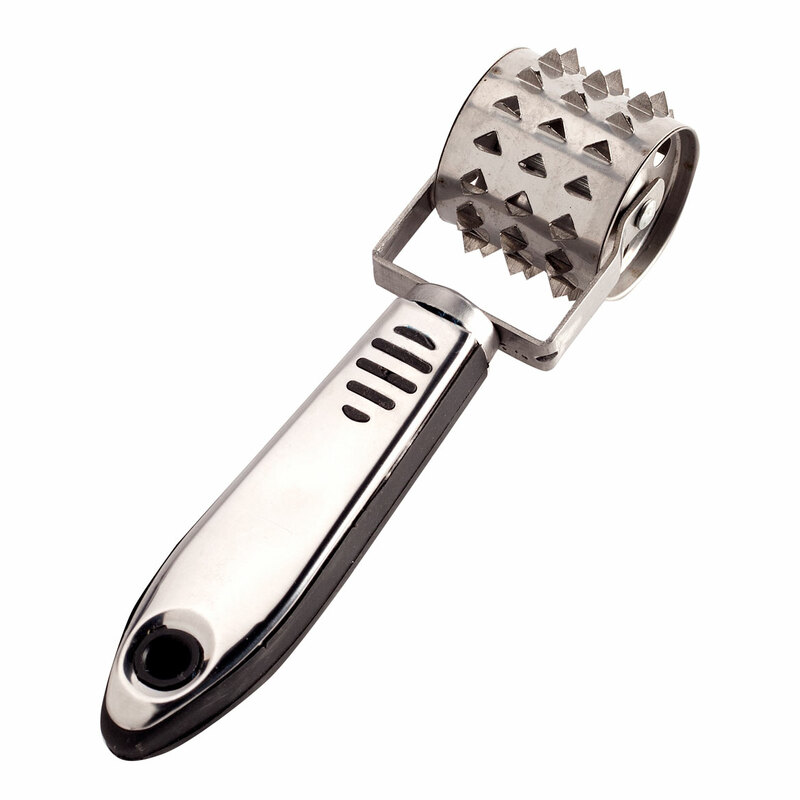 I used this tenderizer on some steaks I was cooking and they were juicy and tender. This item broke the first time used. Not happy with this item not made well. Thank you for your review. We are sorry to hear the Meat Tenderizer became damaged. Please contact our customer service by email at mileskimballcsr@silverstarbrands.com or by phone at 1-800-255-4590 and we can assist you further. We apologize for any inconvenience this may have caused. I don't have one like this one. I do not like the one I use. It is too messy. I have been looking for a Tenderizer for quite awhile at the 'Big Box' stores, to no avail. Also found a couple more items in your catalogs as well. This product works better than to have to pound out the meat. It does a better job tenderizing. It is versatile and looks easier to use than other similar products. It looks as if it would work well in tenderizing steaks. 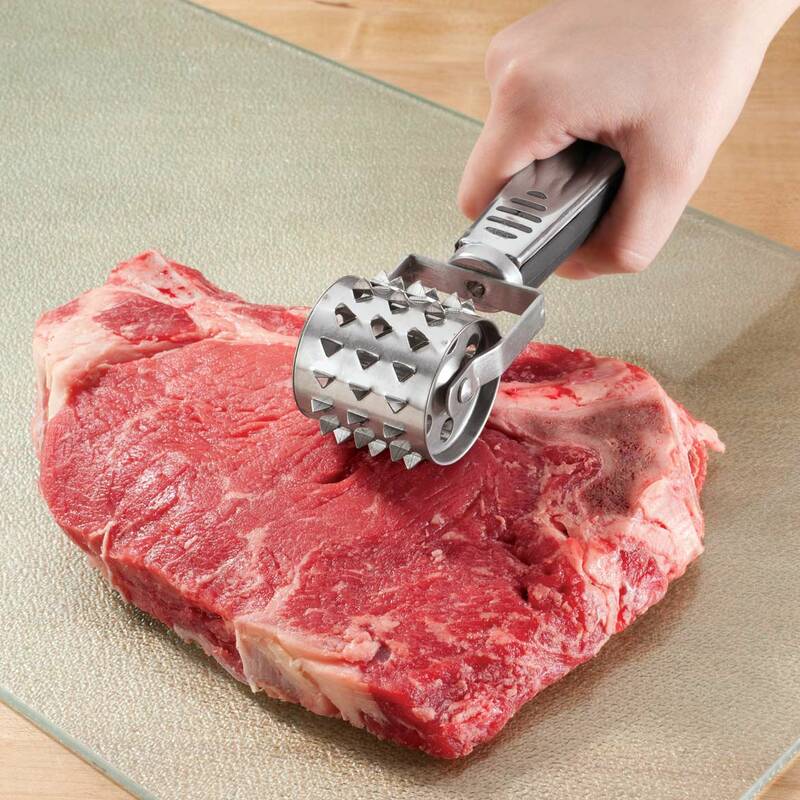 My friends say they are nice to tenderizer your meat so i wanted to try one and see for myself. To tenderize my meats that I cook. A pretty easy tool to use.